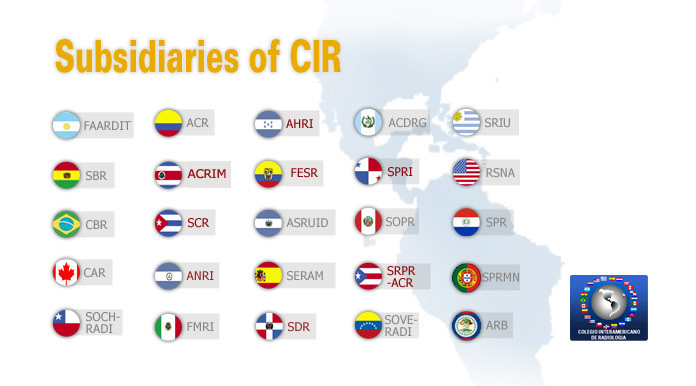 The 29the Inter American Congress of Radiology (CIR) 2018 will take place together with the 12th SIBIM Congress and the 41st Dominican Congress of Radiology (SDR), and already has 300 radiologists registered in our Society. It will be held in Punta Cana, Dominican Republic, a city that will welcome us with all its charm and natural beauty, from 12 to 14 July 2018. 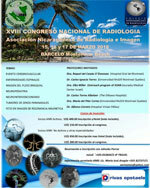 The Inter American College of Radiology will receive scientific papers and posters during the 29th Congress of the CIR, which will take place together with the 41st Congress of the Dominican Society of Radiology, between 12 and 14 July in Punta Cana, Dominican Republic. 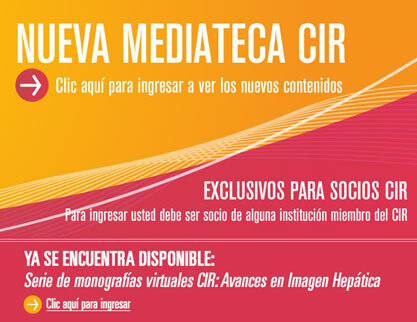 COPA Airlines will offer a 15% discount on the purchase of tickets to those attending the 29th Congress of the CIR. Valid for air fares available when passengers make their reservations. 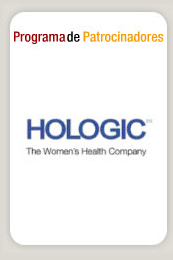 This discount does not apply to promotional or combined rates or to other promotions. Discounts vary depending on the city where each participant starts the trip. Hard Rock Hotel & Casino Punta Cana is located on white sandy beaches and extends through Macao Beach in the Dominican Republic. With 1,787 rooms full of excesses, it is the first all inclusive hotel with casino of the Hard Rock family. A paradise that exudes luxury with its 5-star amenities and a service that creates a first class experience. The hotel has much to offer as luxury rooms, Rock Spa, a 18-hole golf course designed by Nicklaus. Music memorabilia and a casino that beats the style of Las Vegas, the largest in the Dominican Republic, where we also find the Oro Nightclub. Guests can enjoy 11 swimming pools, 4 swim-up bars, a kids pool and a river to swim. Different dining options with 9 gourmet restaurants. Promotional rates benefits before and after the congress. The course is aimed to specialists in Diagnostic Imaging and medical residents going through the final years of residence. It is designed to improve knowledge in the specific field Pathologies of the Spinal Column. The 3rd annual course RSNA Spotlight Course: Latest trends in Abdominal Images will take place in Buenos Aires, Argentina on 8 and 9 June 2018. 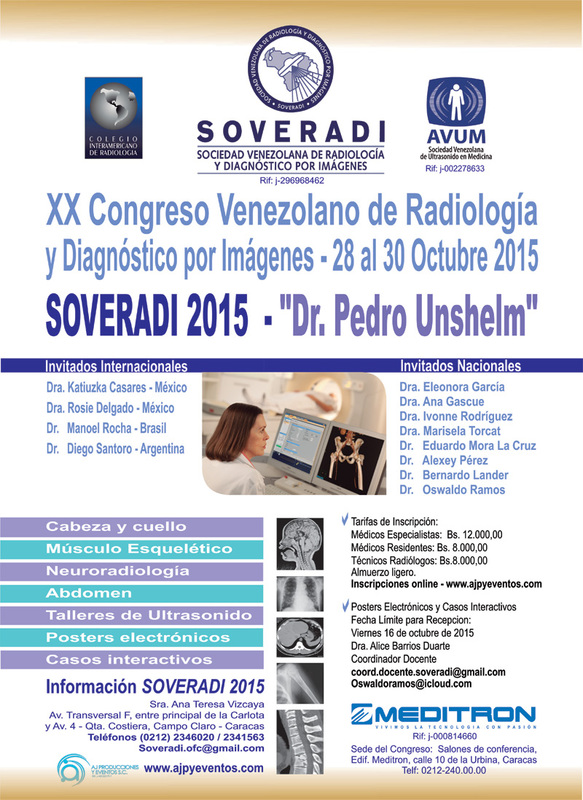 The specialty of Neuroradiology will be the central theme of the 18th National Congress of Radiology of the Nicaraguan Association, which will be held between 15 and 17 March at Barceló Montelimar Beach de Managua Hotel. Its president, Loida Montenegro, invited members to participate in this activity. The European Congress of Radiology will take place between February 28 and March 4 and it will present some news for the almost 27 thousand attendants. Abstracts of scientific presentations, applied sciences, educational exhibitions, quality storyboards and reading rooms for quantitative image may be submitted for the RSNA 2018 until April. 65-year-old female patient. Consultation for abdominal pain. 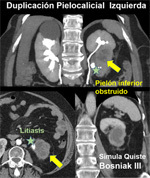 Ultrasound examination indicates left renal cystic lesion with thickened walls and calcifications, interpreted as Bosniak III cystic lesion. Sent to CT for confirmation and diagnosis. What is your diagnosis? 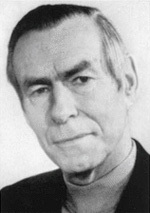 Swedish Radiologist (1911-1999) and one of the leading representatives of the renowned Swedish school of mid 20th century. He was also the creator of the first experimental Radiology Department. A series of virtual monographs is now available in CIR’s Media Library. 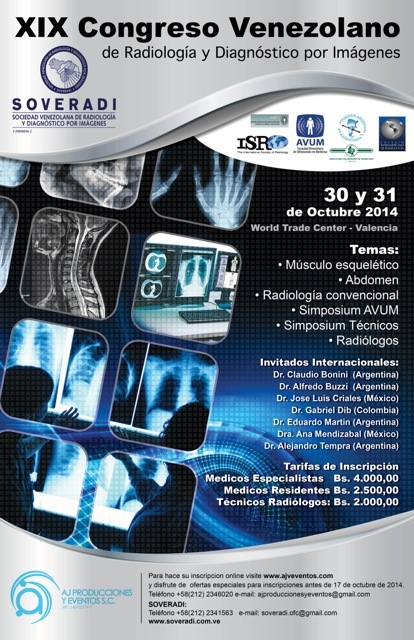 CIR’s web site published the last issue of the Virtual Journal of Radiology. We invite you to check out this new publication that includes the best articles published by radiological journals from different countries of the region.